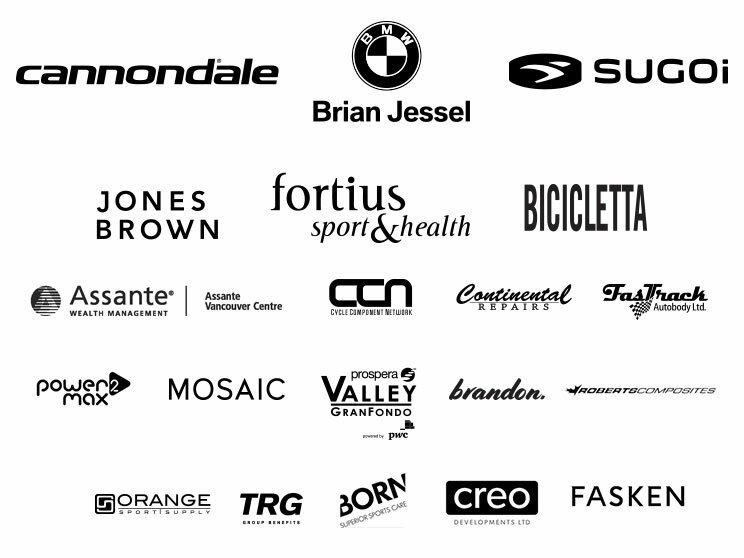 Brian Jessel BMW gives youth cycling a lift! Read more about Brian Jessel BMW gives youth cycling a lift! Americas Masters Games, Aug. 27-29 - Escape Velocity youth teams to serve the Masters! June 27th, 2016 ( Vancouver, BC ) - One of BC's biggest cycling club Escape Velocity pb Fortius has reached a partnership with AMG2016 to supply the volunteers and organizing team leaders for the Americas Masters Games, to be held in Vancouver Aug. 27-29, 2016. M1 Sports Management, organizers of BC Superweek, are the official organizers of the Time Trial, Road Race and Hill Climb on behalf of Cycling BC for the Games. Read more about Americas Masters Games, Aug. 27-29 - Escape Velocity youth teams to serve the Masters!